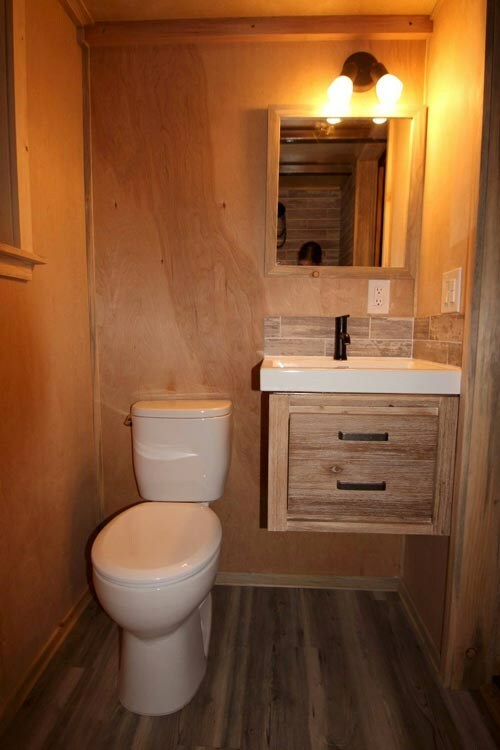 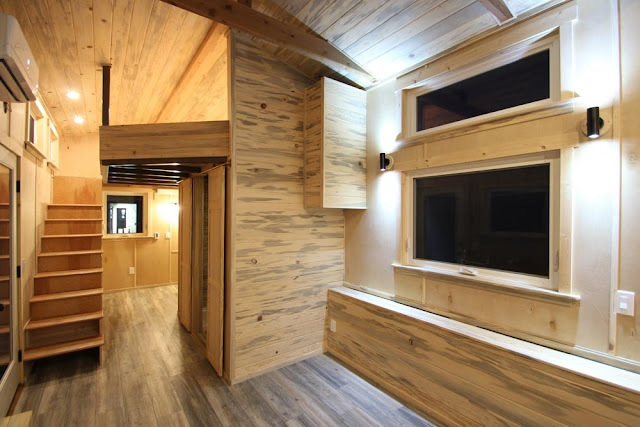 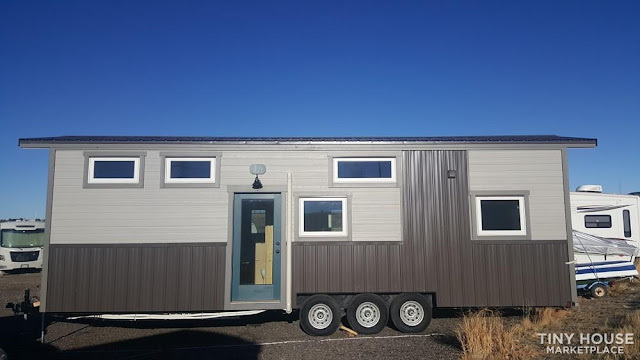 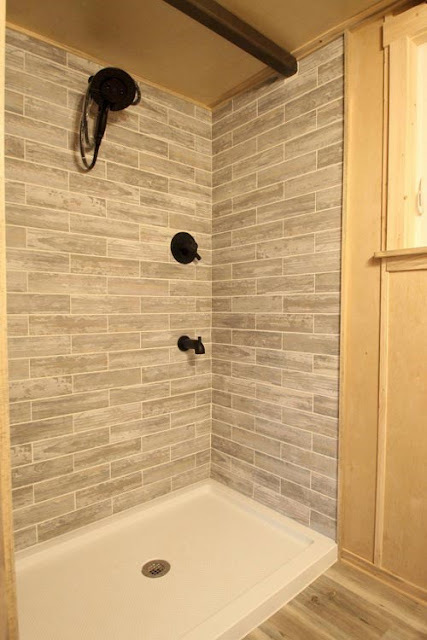 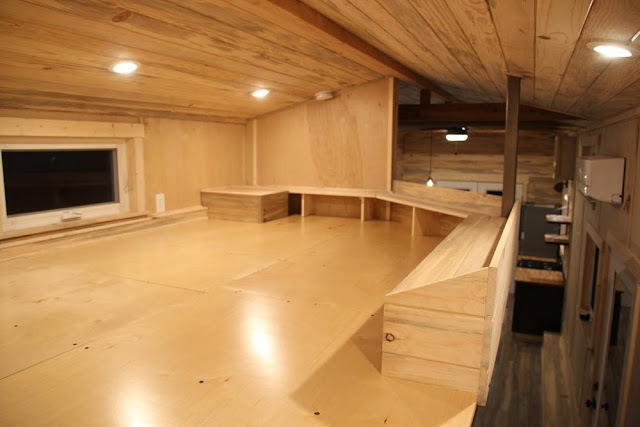 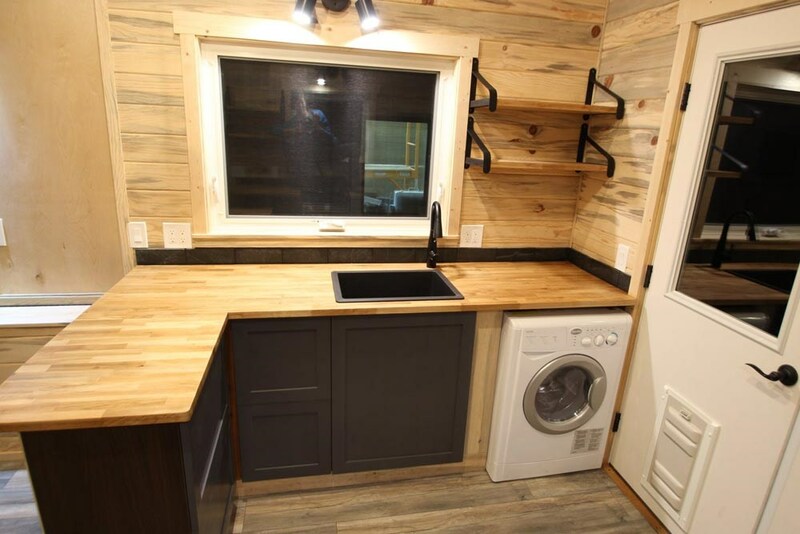 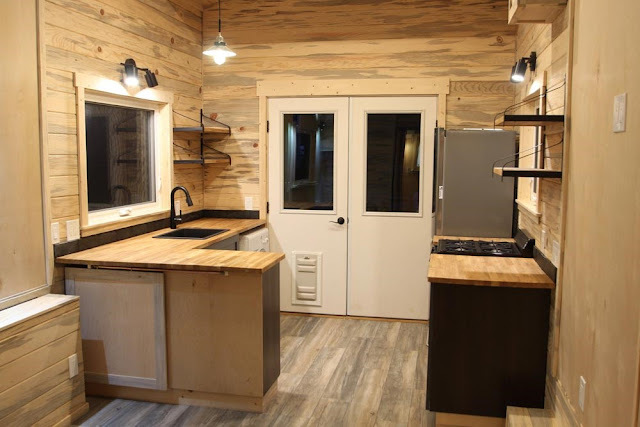 This professionally built tiny home is currently up for sale in Colorado! 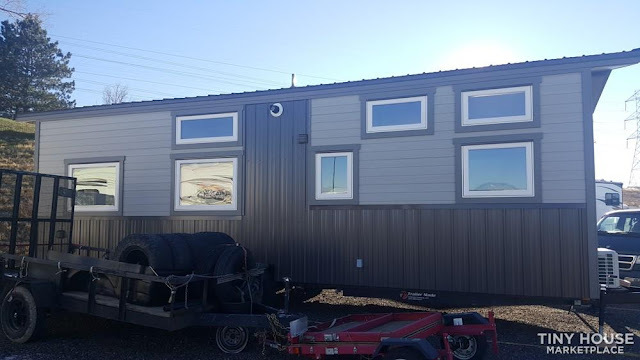 The home is only a year old and ready for a new owner. It’s a bright and spacious interior is designed to accommodate someone in a wheelchair and offers a ground floor bedroom. 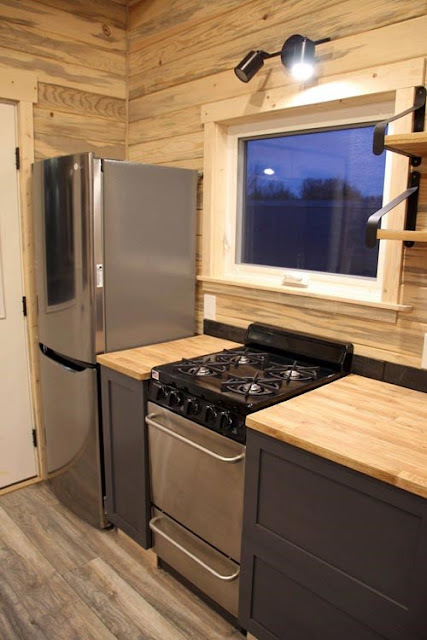 The home’s kitchen features a four-burner stovetop and oven, a refrigerator, sink, and butcher block countertops. 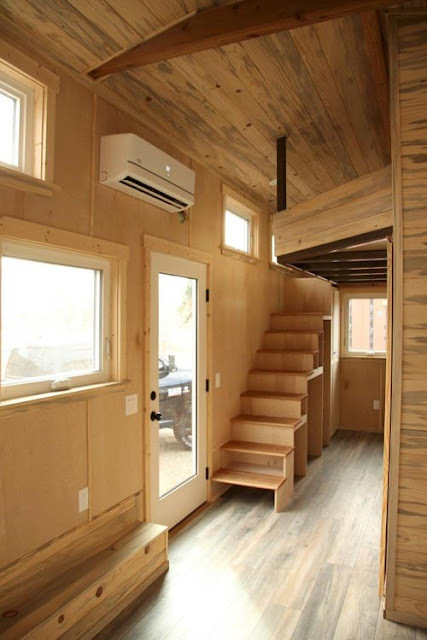 There are also two bedrooms; one on the ground floor and another upstairs that comes with built-in shelving. To contact the seller, check out the home’s listing here!